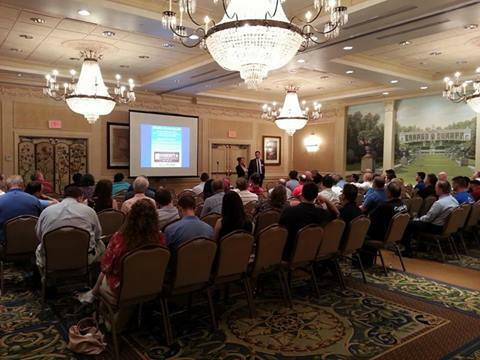 Doherty & Associates – CEO & President - Debbie Doherty – teamed with Attorney, John Williams to present to DELREIA (Delaware Real Estate Investor’s Association) about choosing the Right Entity for Real Estate Investment (REI) Business on June 3rd, 2014, in Newark, DE. John advised DELREIA members attendees on choosing the right entity by considering one’s particular REI business, other businesses involved in, sources of income, assets, growth goals, liabilities, cost, tax implications, obligations of the entity, and more. 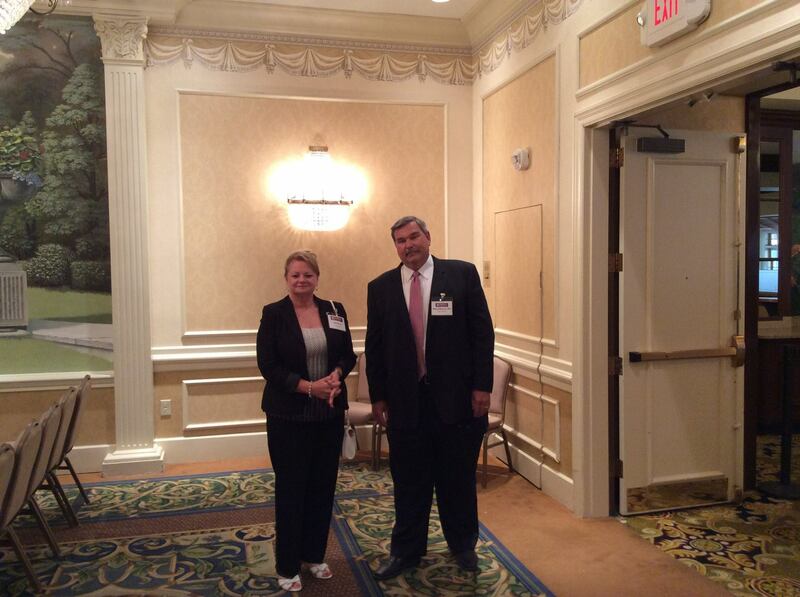 Debbie Doherty - Accountant presented the tax implications for the entity choices. 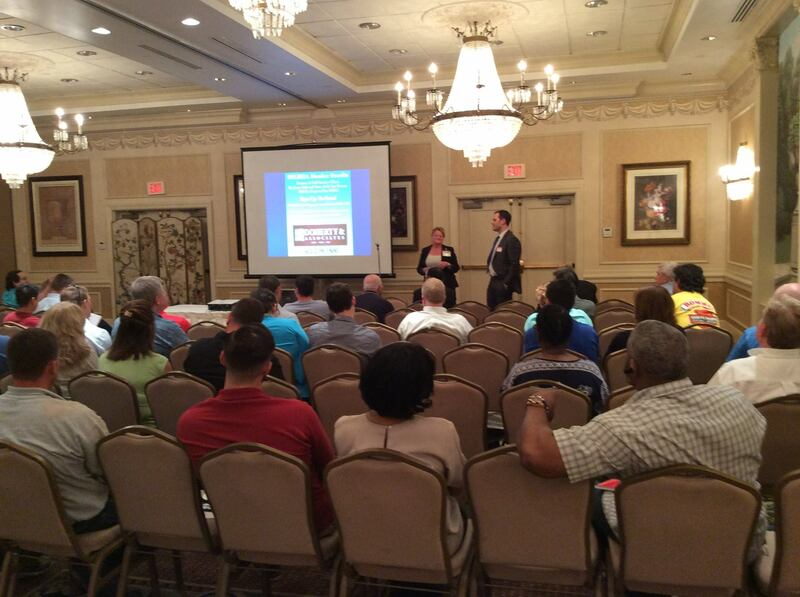 Debbie Doherty & John Williams will also be doing the same presentation in Dover, DE on and June 24th, 2014.